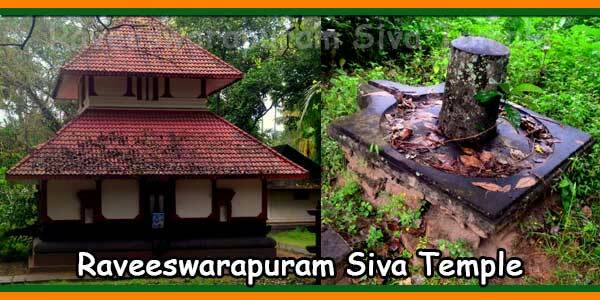 Raveeswarapuram Siva Temple is situated near Kodungalloor municipal office in Trichur district, Kerala. Near Sree Kurumba / Kodungalloor Bhagavathi temple. Here also, Paramasivan is giving Darshan towards east. 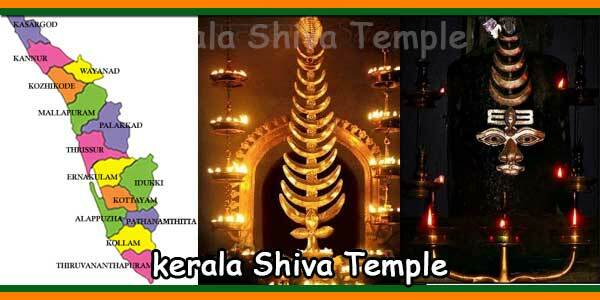 No festival is particularly celebrated in this temple. 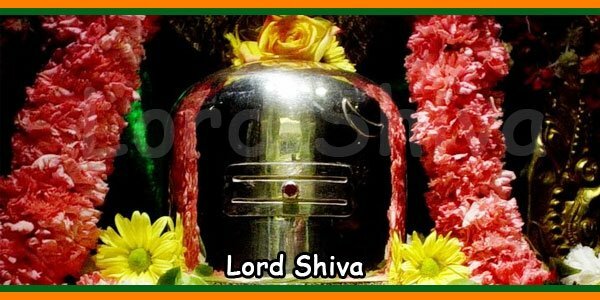 Everyday, two poojas are performed in Raveeswarapuram Siva Temple.